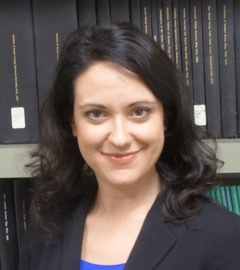 The PRC welcomes Elizabeth Chiarello. Elizabeth Chiarello from Saint Louis University will present "Shared Technology, Competing Logics: How Healthcare Providers And Law Enforcement Agents Use Prescription Drug Monitoring Programs To Combat Prescription Drug Abuse” as part of our Brown Bag series. See the full Brown Bag schedule here.